Wow!!! 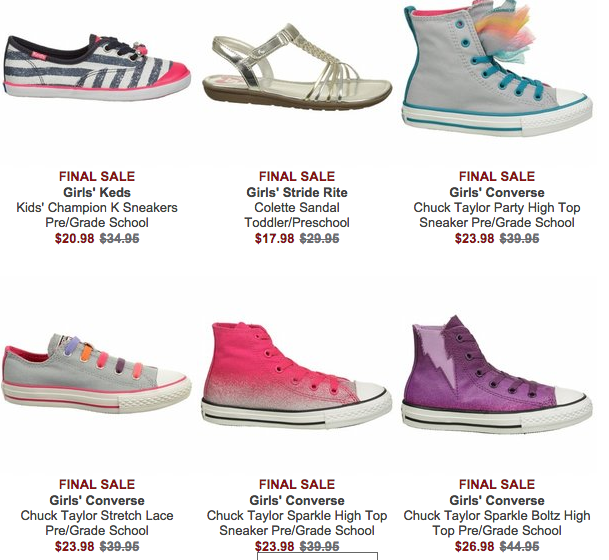 Need shoes for back to school? You need to hurry over to Shoes.com right now!! They have an incredible deal on their sale and clearance shoes — buy one pair, get a second of equal or lesser value for FREE — yes, FREE. AND not only that, they have name brand shoes on sale at great prices!!! Including UGGs, New Balance, Michael Kors, Converse and tons more. We are talking HUGE savings here!! They have Sperrys, Crocs, Clarks, Merrell, Keen and so much more!!! 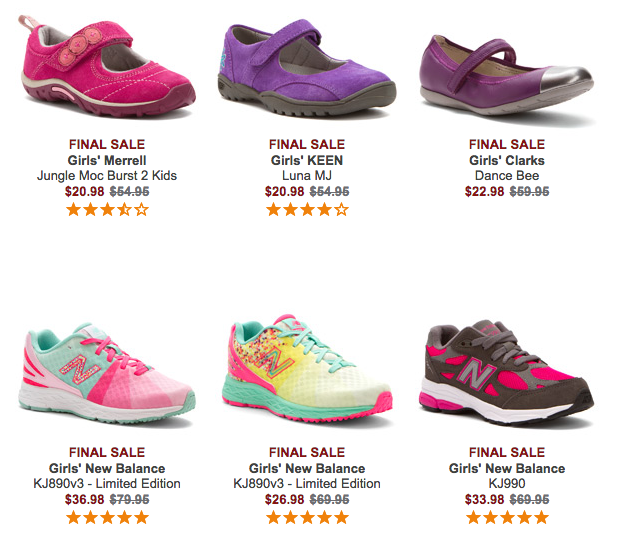 Head over to Shoes.com right now and use the promo code BOGO2015 at checkout for this insane deal!